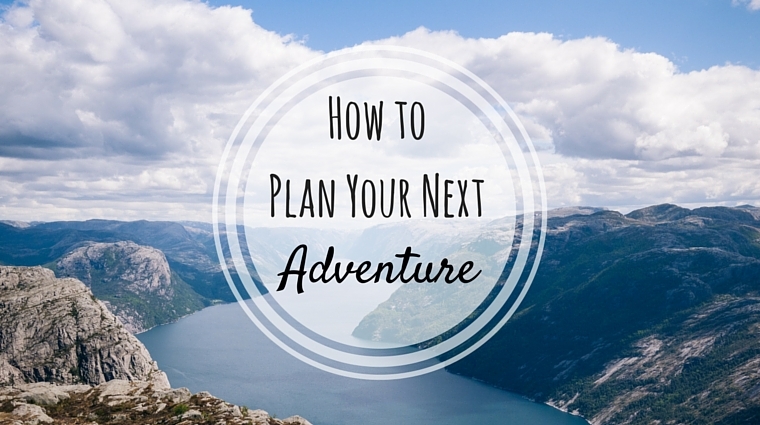 LOOKING FOR ADVENTURE TRAVEL? WILDCAMPING IN THE MOST IMPRESSIVE LOCATIONS, HIKING THROUGH FANTASTIC SCENERIES AND CONQUERING HIGH PEAKS. THE SCOTTISH HIGHLANDS ARE FAMOUS FOR ITS OUTDOOR EXPERIENCE. Our ultimate journey across Scotland begins in Glasgow. This city in southern Scotland is perfect to fly into. You can get accuainted with kilts, bagpipes and offcourse whisky immediately. But we’re here to start our first adventure: the West Highland Way. Over 150 kilometers of hiking from Glasgow to Fort William, the city at the base of Ben Nevis. All of it through the Scottish Highlands. The West Highland Way is thé hike in Scotland and is doable in seven days. 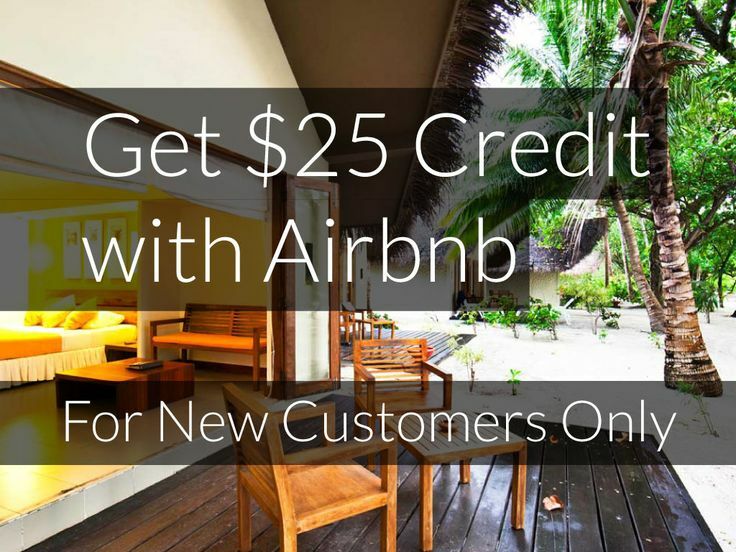 Do you prefer camping in the wild or a hostel? 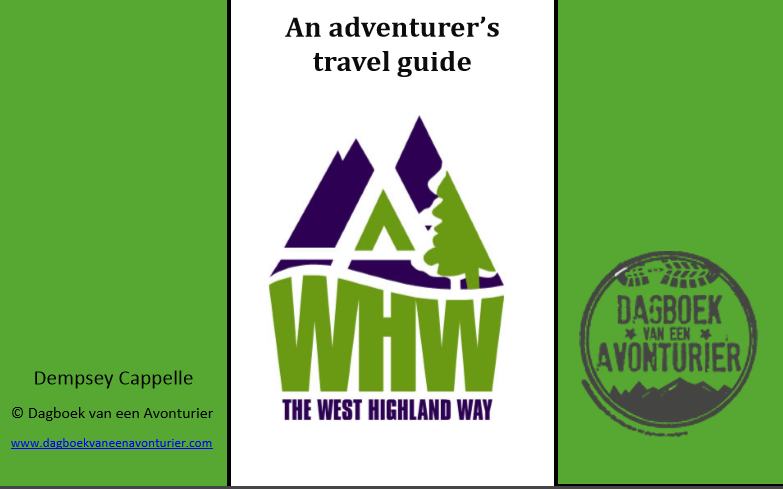 Buy our e-guide West Highland Way and you can plan your adventure on your own! a mountain in the Highlands reaching higher than 3000 feet(914m). Conquering all of them during your holiday might be a bit over-ambitious since there are more than 300 of them. But you can start your quest with the most famous one: Ben Nevis. Ben Nevis is situated near Fort William, the the ending point of the West Highland Way and therefore a perfect addition for anyone who has some energy left. Reaching 1344m, it is the highest peak in Scotland and the UK. 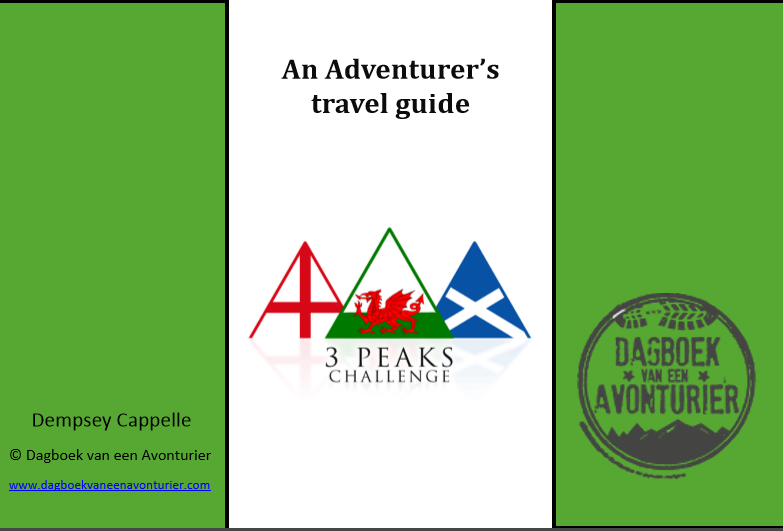 You can organize your climb on your own using our e-guide Three Peaks Challenge. We are still in Fort William and adventurers keen on exploring Scotland further can do this by its lochs. Starting at Banavie, near Fort William you can paddle with a canoe over the Caledonian canal. This canal connects lochs such as Loch Oich, Loch lochy and Loch Ness and ends hundred kilometers further in Inverness. Paddling Loch Ness and wildcamping on its shores are some of the highlights of this adventure. 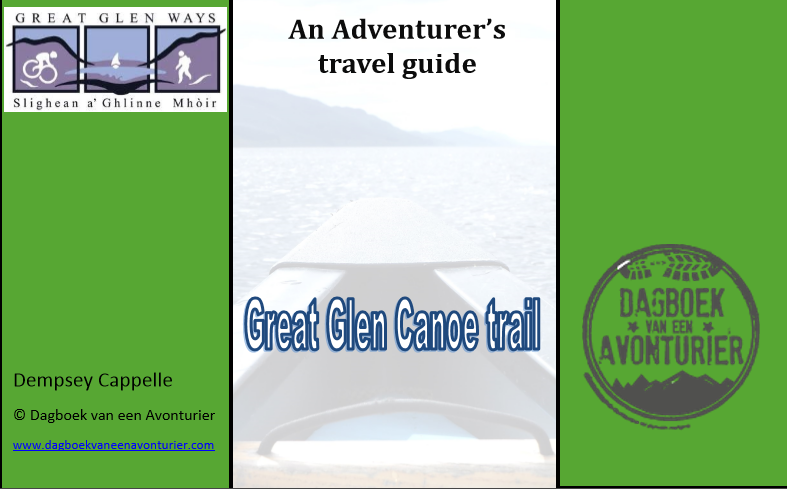 With the aid of our e e-guide Great Glen Canoe trail you will successfully reach Inverness. Now we have explored the northern parts of Scotland we can finish our adventure in its historic capital: Edinburgh. Starting in Inverness you can continue your journey by train towards your final destination. Tickets are best to be purchased in advance. Edinburgh hosts a dark history. In daytime you can saunter through the Royal Mile or climb Arthur’s Seat. Booking a Dark Side evening tour then again is the perfect time to submerge yourself in the dark tales of Edinburgh.